Georgetown University Law Center, L.L.M. 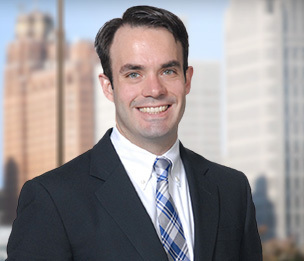 Matthew D. Shell is an attorney practicing in the Taxation and Estates group in Dykema's Bloomfield Hills office. Mr. Shell is experienced in corporate tax matters, partnership taxation, nonprofit organizations, mergers & acquisitions and estate planning. Mr. Shell is a licensed CPA in Michigan with experience in a broad spectrum of tax and accounting issues. He has worked with the Michigan Tax Tribunal, the MSU College of Law Small Business and Nonprofit Clinic and a "Big Four" accounting firm.